The chaotic Ebola developments leave many wondering who’s in charge. President Obama named veteran Washington operative Ron Klain as the point man for the government’s response to the outbreak, but Senator Ted Cruz says this country doesn’t need another “so-called czar” and demands the President lead by banning flights and securing the border. Senator Cruz is our exclusive guest. 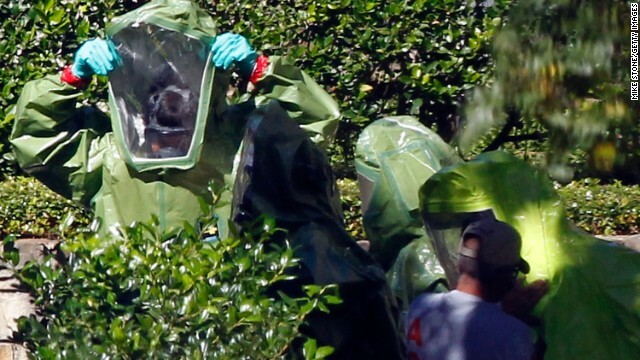 Meanwhile, it’s a race to find more Americans potentially exposed to the Ebola virus. Dr. Anthony Fauci, director the National Institute of Allergy and Infectious Diseases at the National Institutes of Health, joins us with the latest developments. And where can a small electric fan upend a Governor’s race? Florida, of course! That plus what else is moving the electorate in the final days before the midterm elections with Kevin Madden, Ana Navarro, LZ Granderson, and Penny Lee.